Romans 12:2...And do not be conformed to this world, but be transformed by the renewing of your mind, that you may prove what is that good and acceptable and perfect will of God. There is something that is i love so much, i see it as my little secret even though i have told some friend about it in the past, not sure if they have tried it out. 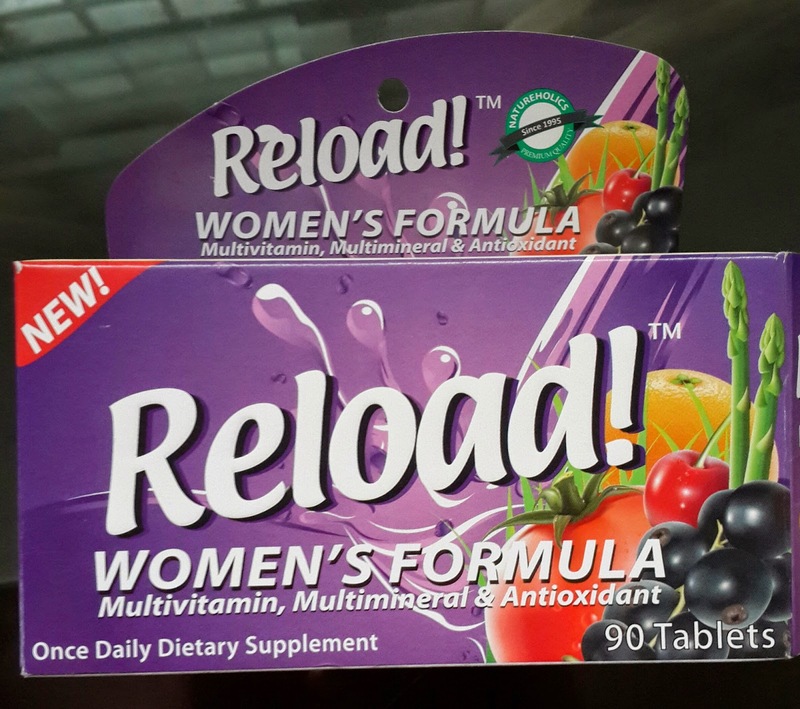 You know, as much as we try to eat healthy, its advisable to add multivitamins to our daily life because, our bodies may not be getting the adequate amount of nutrients it needs just from the foods that we eat. The reason i am writing about this now is because of the 'No-carb' diet that i'm doing now, its important to nourish the body especially now. 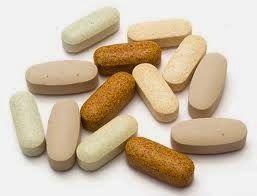 So if you decide to try the diet (at your own risk oooo) please try and organize a very good multivitamin supplement. An example of what some supplements look like. Please know that multivitamins are not food substitutes, we still need to eat good food then use the multivitamins as a supplement to make up for the total dose which the body needs. This is the brand that i take. There are many brands out there but i have tried 2 then picked 1 and stuck with it since last year. I chose that particular one because its high in vitamin D which is good for the bones and aids weight loss. Some people will say they don't take multivitamins because it makes them eat a lot. My analysis on that is; because your body is well loaded with good vitamins when you take them, it makes the blood pump well, and increases your metabolism, thereby making you to burn energy, then you burn fat, then you feel hungry. It then depends on you to feed your body good food to keep going or feed it junk that will go and settle as fat in your 'bum bum area' Lol! There is a system which i use to take my multivitamins, i take them for 90 days, pause for 30 days then continue again for another 90 days. Weight loss is all about control and discipline, when you learn the 2, then you are good to go. Have a blessed day guys. God bless. Great review - thanks for this! Ur very welcome Big Hun. I can't agree more on this! Thumbs up! Thanks a lot darling. God bless you too.